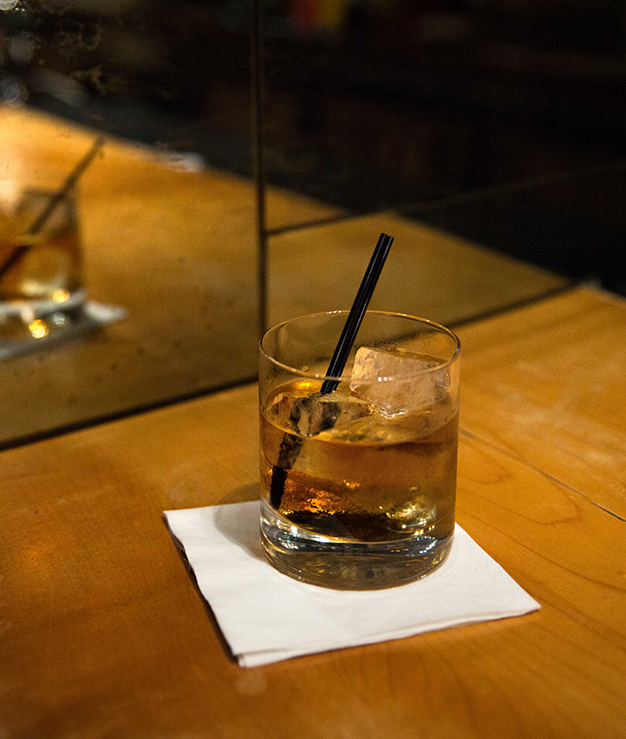 The “Original Applejack”, Laird’s Straight Apple Brandy – Bottled in Bond is made the same today as it was over 200 years ago. This product is 100% apple brandy, aged for a minimum of 4 years in charred oak barrels, then bottled at 100 proof. 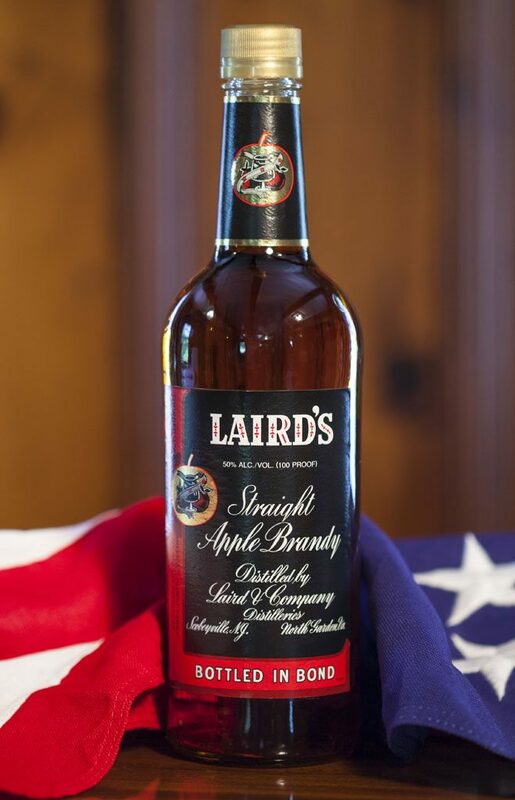 With its harmonious marriage of baked apple flavors and spiced wood notes, Laird’s Straight Apple Brandy Bottled in Bond exhibits the traditional, authentic expression of apple brandy. Great for sipping and demanded by the best bartenders worldwide, for use in both classic and modern cocktails.